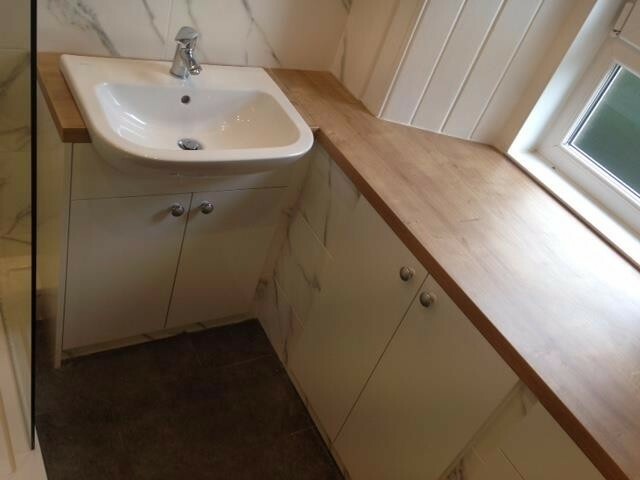 When it comes to the design, supply and fitting of new kitchens or bathrooms, Edinburgh has many options - So why choose The Edinburgh Bathrooms and Kitchens Company? 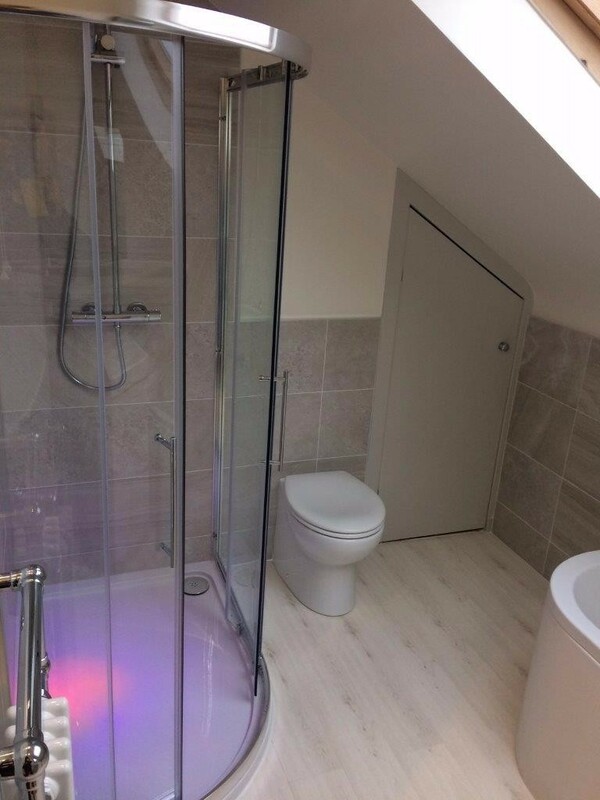 - The truth is that we have an excellent track record for delivering quality workmanship at very reasonable rates with all work carried out by our own multi trade and very experienced kitchen and bathroom fitters. 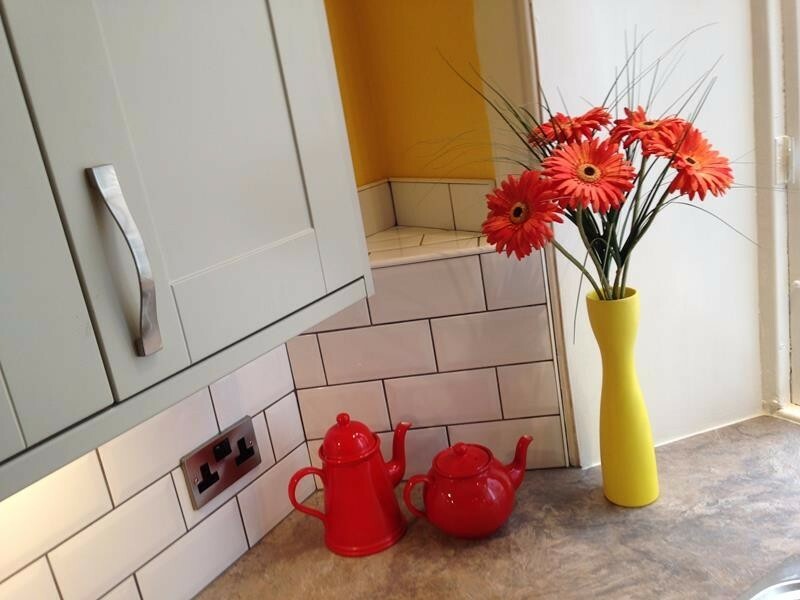 Regarding kitchens and bathrooms, Edinburgh and the Lothians have been the focus of our company`s business for many years now, and during that time we have enjoyed unbroken membership of the Federation of Master Builders. We are very happy to visit your property to assess all potential design options at no cost or obligation, and are acknowledged experts in finding solutions to suit all budgets. Many Bathroom showrooms and shops in Edinburgh are extremely limited in their choice and price range - We are not tied to any supplier and are often able to source excellent goods at sharply discounted trade prices from many outlets, both online and local. 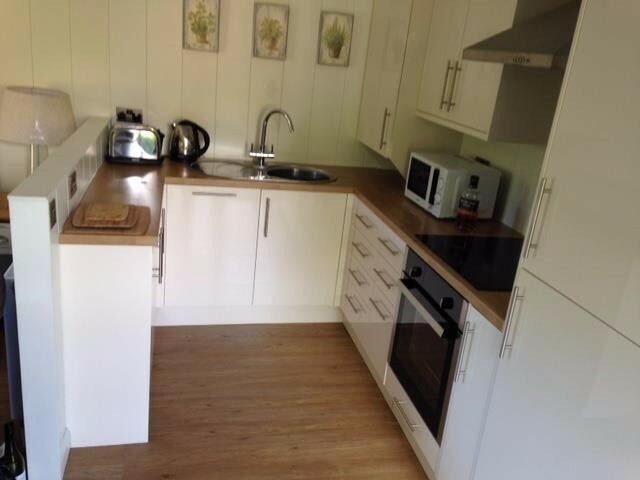 If you wish to source your own appliances/tiles etc., we are available to contract on a labour only basis if required. 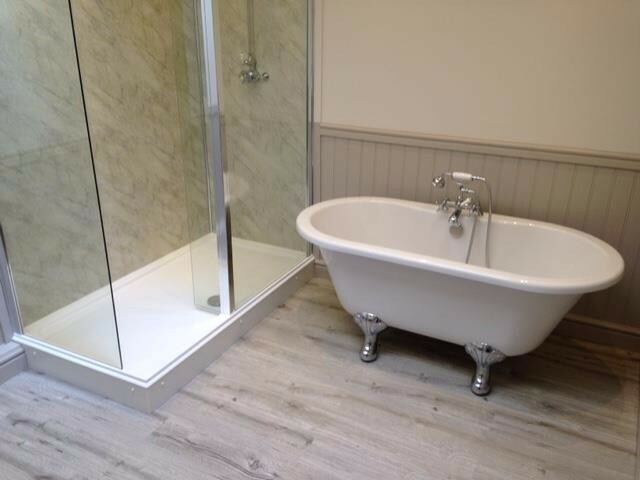 In addition to our traditional Bathroom and Kitchen renovation service, we are pleased to offer our new specialist Bathing mobility service in Edinburgh. 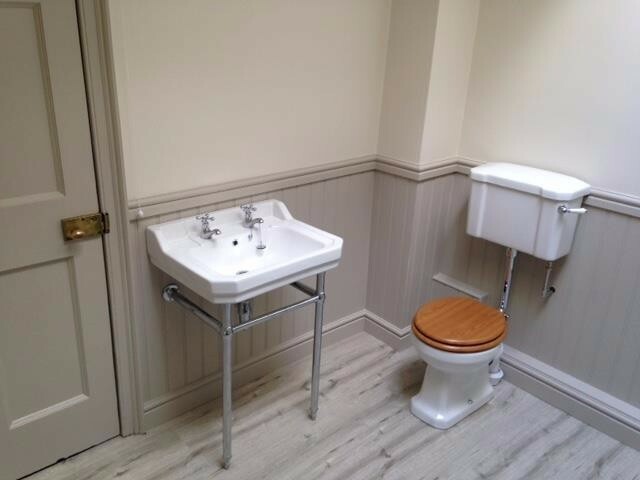 We aim to offer a very competitive alternative for those requiring handicapped and disabled shower room and bathroom facilities. For the first time, we are also pleased to offer boiler replacement in Edinburgh as part of our overall design offering, all in conjunction with our highly rated local engineering partner. A new boiler can be a very efficient and pleasing way to enhance the showering experience, as well as offering obvious savings in heating bills. Please feel free to visit our Facebook page to see our most up to date project images and details.